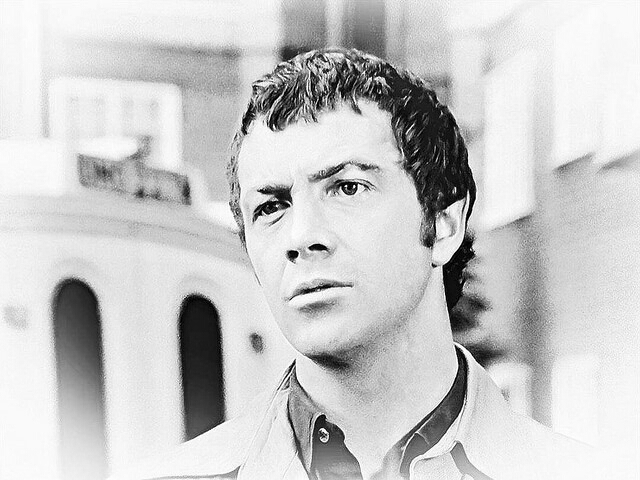 #425....."LEWIS COLLINS" - BODIE 3.7 . you'll never walk alone ! Oh Oh Oh!! Quadruple wow! I think this is one of *the* most beautiful portraits of Bodie I've ever seen. Very, very well done and thank you! ahhh cheers for that, i agree he looks stunning here even if he is raising his voice at his boss *g* and getting a stern look in return. He is stunning but it's how you've treated your subject as well which adds to the attraction. well thankyou very much for the compliment, i am so pleased that you are enjoying the view. Thankyou so.much for liking this and the subject matter is looking beautiful if you don't mind me singing his praises. No at all...its lovely to have you on board. Thankyou and I agree...how good does he look here. Looking lovely in black and white.